This is a short example on how you can modify an existing atmosphere to adapt it to your own purpose. If like the garden version of Julies creation very much. But I wanted to change the environment to a beach side. As I grew up by the sea, the sound of calm Mediterranean sunny afternoons is a very relaxing background. Lazy by nature, I started to make a variation of Julies atmosphere with a beach background. And here again I could profit from the creativity of another ambient-mixer user. Ladysilverdoe has created the wonderful A Book by the Sea atmosphere. 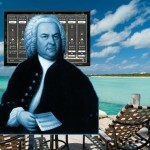 So I decided to mix the beach sounds to the Bach music. Starting with Julies atmosphere, I changed the garden sounds for some of the beach sounds used by Ladysilverdoe. I did not use the wind chimes and tambura tracks of A Book by the Sea, as I already had the Bach track for the music. This process is as easy as opening one ambiance and writing down the sounds you need to import on the other mixer. Or just changing between browser tabs to look at on track and then adjust the levels of the sounds you want to use in the other music mixer. Once my little “import” was done with a few alternative sounds, I started adjusting the details until my final version. 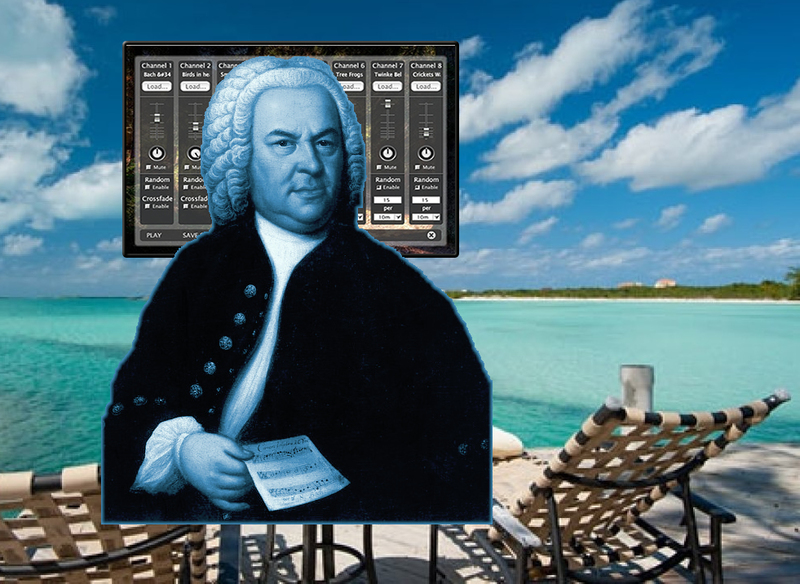 After log in into my account, I saved the atmosphere and now I can enjoy my private Bach on the Beach whenever I have some time to indulge in remembering my home. Hope it helps your inspiration! 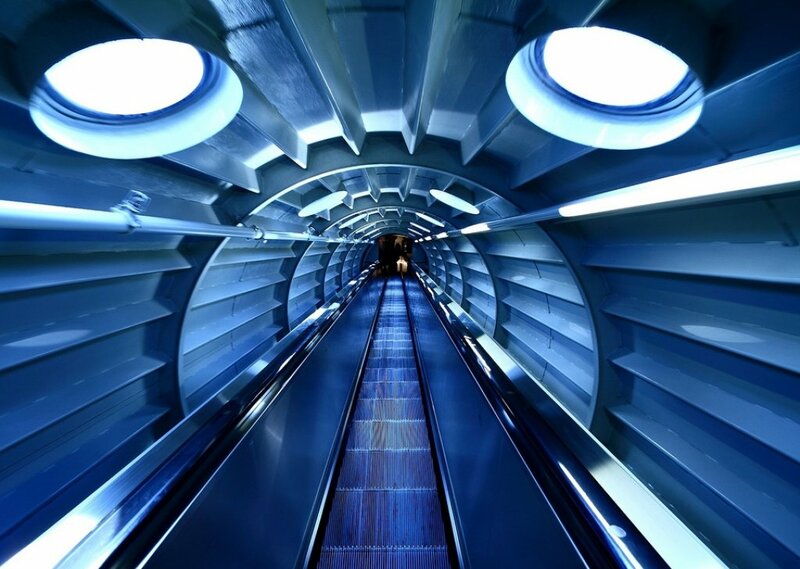 Distant journey customized music mix What does a Painting sound like?